Alibaba IPO has gained media attention for a while now, and everyday the company moves close to its New York stock exchange debut date. The company has just amended its Securities and Exchange Commission filing, and the amendments include its estimated valuation which has swollen from at least $116 billion to about $130 billion now. However, what has caught the eye of many stakeholders is the clause that gives Alibaba partnership the right to add two more board members. Amended SEC listings aside, you must have heard an outcry about certain aspects of Alibaba Group Holding Ltd. Prior to this amendment, the company was structured such that Alibaba partnership, which is a group of 27 top executives and investors, including Jack Ma, would appoint at least four of the nine directors to the board. The amendment revealed on Friday in the U.S. regulatory filing now brings the board members to 11. The Chinese ecommerce giant is only a couple of weeks away to debut in the U.S. stock market. This debut is expected to trounce Facebook Inc.’s IPO as the largest technology IPO in history. It might as well go down in history as the largest initial public offer ever seen in the world. The economist published an article on July 13 claiming that Jack Ma had opted to list in the U.S. in place of Hong Kong, not because the former is superior, but because it accepts dual-share structures that tech entrepreneurs use to retail control in their co-founded companies. Alibaba’s share structure has been questioned severally; however, nothing seems to happen. Instead, it is getting worse. The SEC listing amendment has handed total power to the company’s founder and chairman, and a small clique surrounding him. 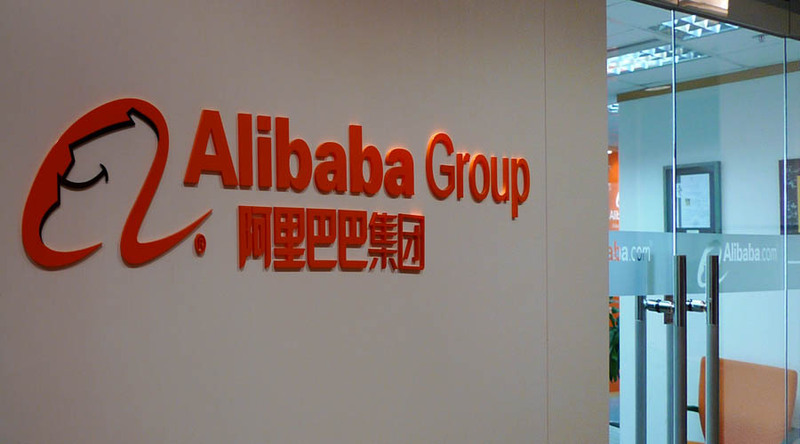 It is claimed that Hong Kong had refused to allow this structure, which gives control to only a small group of people in a company as big as Alibaba. Ma, formerly an English teacher, founded Alibaba in his apartment back in 1999. Though he did not know match about writing codes, with the help of partners this company has since grown and diversified its products to include even financial investment. And while his contribution to this company is unmatched, and devotion unquestionable, the multifaceted governance structure employed by Ma and his partners is a serious concern to investors.